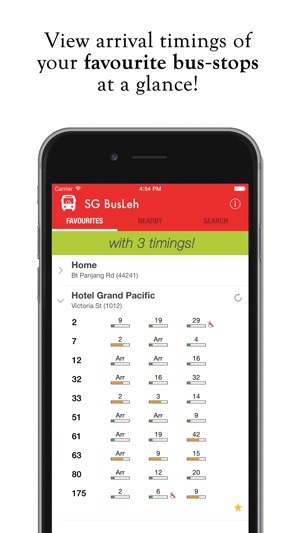 An SG Bus Timing App for both SBS and SMRT bus arrival timing that Singapore Truly Deserves! 1. The only Bus Arrival Timing App that tells you where the bus is! 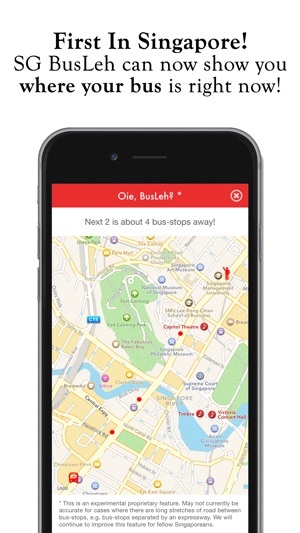 Simply tap on a bus arrival timing to view the location of the bus on a map! 2. Shows up to 3 bus timings instead of 2! Now you can plan your journey in SG on SMRT or SBS buses before even leaving your home! 3. Got seat? No seat? You will know at a glance! 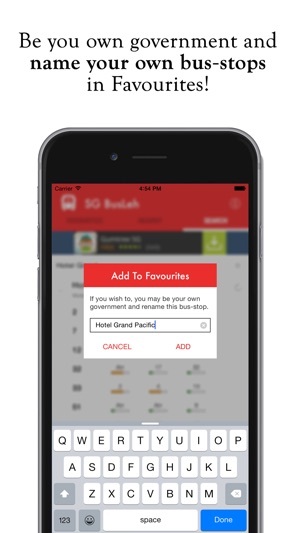 The only SG Bus App that presents SBS and SMRT bus capacity as easy to understand bars! You can search for anything! 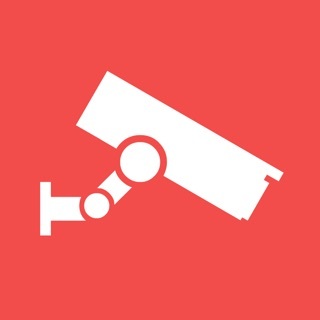 These includes bus numbers, postal codes, buildings, road names or even bus-stop ids! Anything would work! No other bus-app comes close. All new Favourites feature - when viewing a bus-stop's timings, simply tap the star to add it to Favourites. If you wish to, you may be your own government and rename bus-stops when adding them to Favourites! Click on Bus service number to see bus-routes! 8. Don't waste time on a bus app! This app is optimized for speed. We have crafted a mechanism to store the latest timing from LTA on our high-speed servers so there's no lag! Important: Only the first 2 timings come from LTA. The 3rd bus timing is an estimate by our system. Featured in Yahoo, Vulcanpost and Buyfromwhere! 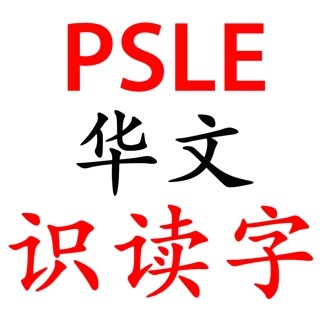 Seriously... this SG BusLeh app is reaally awesome. Once it launches, it very quickly determines your location and the bus-stops available nearby. When you tap on the bus-stop you choose, the buses available, their arrival times (3 arrival times! ), seat availability etc are immediately revealed through a very intuitive drop-down menu. I am uitably impressed impressed, and highly recommend this for all bus users! 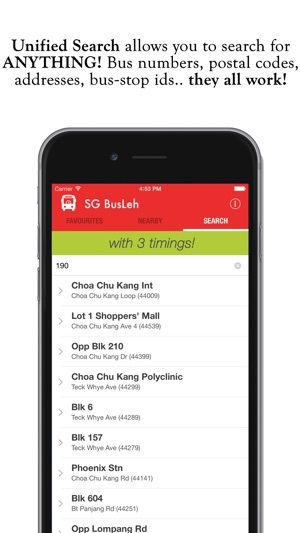 SG BusLeh is created by a young Singapore startup. We are all passionate programmers who would like to make your life a little better. Support us! This app is jointly developed by Originally US LLP and The Rocket Studio. This app uses the latest bus timing data (for the first 2 timings) from LTA. Use at your own risk! 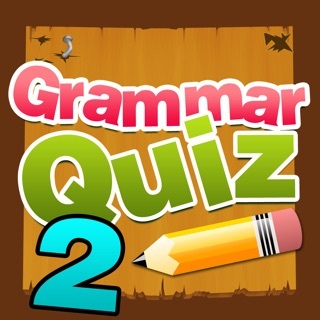 The App developer has no control over the accuracy of the data. The 3rd timing.. well that's an estimation from our system. 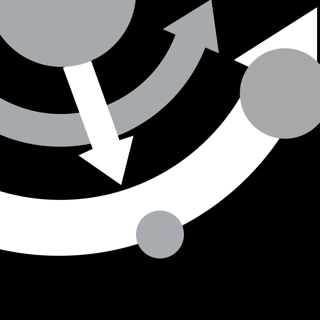 - bug fixes and layout updates. 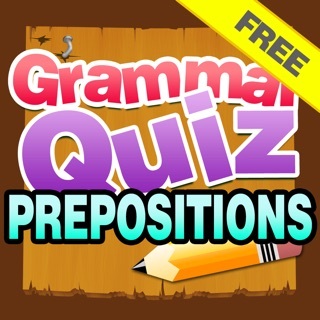 The app is very helpful and I’m grateful for this. However, there has been a problem recently. The app does not show all the timings for all the bus services at that bus stop. This is not only for 1 bus stop but a few. Example, united square supposedly has like around 5 bus services but now the app only shows 2 services. I hope updates will be made to resolve this problem. 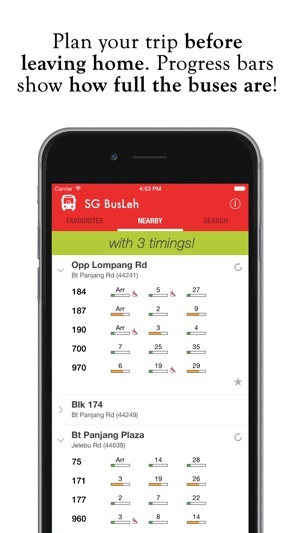 Its fast, dependable and has scalable fonts in the favourites field (aka more data), nearby tab shows a lot of bus stops and accurately unlike Singabus app. It badly needs a map tab and needs to show bus routes to remain competitive with Singabus or loose like others before. 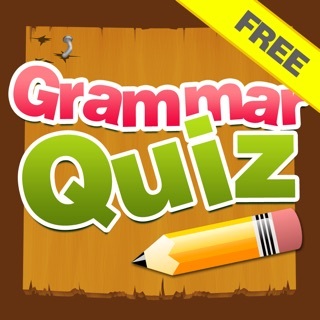 Used to be a great app. Used to. Ever since awhile back, bus timing is largely inaccurate. For example, will show that the bus is 7 minutes away. After 7 minutes have passed, showed that there’s still 5 minutes left. It’s like the application is baiting you to take the buses that seem to have a short waiting time but in actual reality, it’s making you take the longer waiting time bus. SG BusLeh Pro: With Location!